It’s natural for parents to worry about their children. From newborns to toddlers to teenagers, parents will always have concerns about their child or children’s wellbeing and their future. However, this year we wanted to find out exactly what parents are concerned about for the months ahead. A survey of more than 5,000 Childcare.co.uk members found that parents are most worried about school bullying above other concerns, including childhood obesity, gaming addiction, internet safety and mental health problems. Our poll asked 5,350 parents and guardians of children aged from three to 12-years-old what they are worried about as parents in 2019. Of those questioned in the survey, more than half (56%) of parents and guardians said that they are worried about their child being bullied at school. 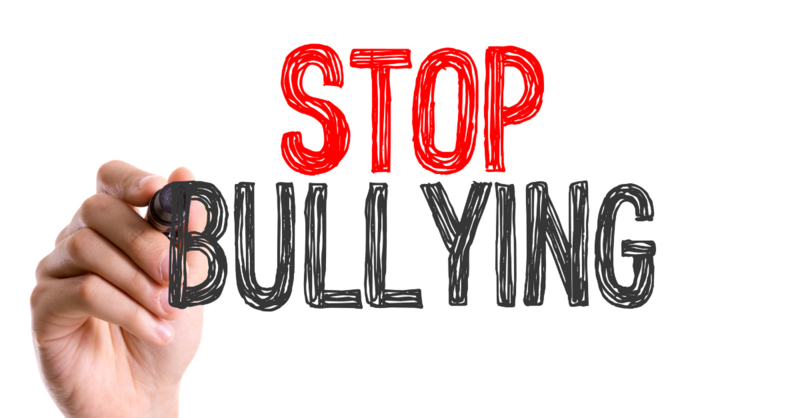 This comes after a report by YMCA England & Wales found that 55% of young people have been bullied about the way they look, with two fifths of those experiencing this bullying at least once per week. Obesity is the second most common concern according to 40% of parents, while over a third of those surveyed (34%) were concerned about their child developing an addiction to gaming. Mental health issues such as anxiety and depression were the fourth most common worry for 31% of parents, and 27% selected safety online as a concern. The findings also show that 18% of parents are concerned about the impact of budget cuts to children’s services, as a report by the Local Government Association revealed that overall, councils are facing a £3.1 billion funding gap for children’s services by 2025. “As a parent myself, I’m certainly in agreement with many of our members. Parents worry – it’s natural to have concerns, and these will change over time as your child grows up.